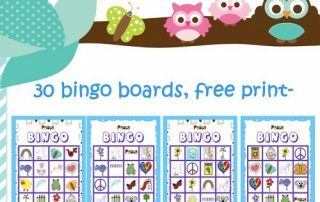 Free Christmas Printables and Class Bingo Games including several Christmas bingo printable games with all materials for classroom use, coloring pages, and writing frames. 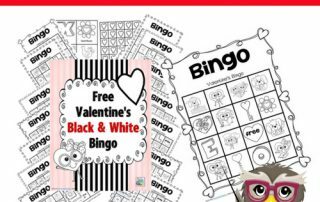 New Free Valentine's Day Bingo Game--- black and white printing and color printing, download in our free members area. 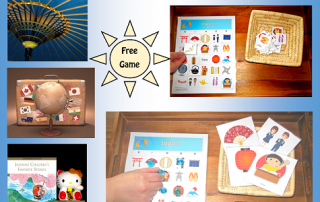 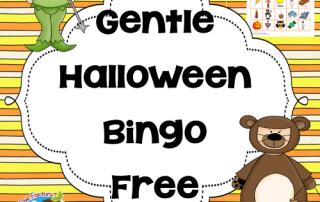 Free Peace Bingo for the Classroom---Printable with enough materials for a classroom game of peace bingo to help calm a class. 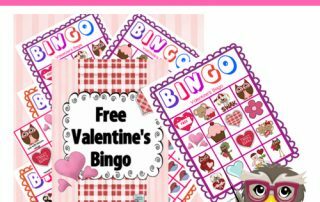 Free Valentine's Bingo Game--- printable in full color for the classroom or a scout group. 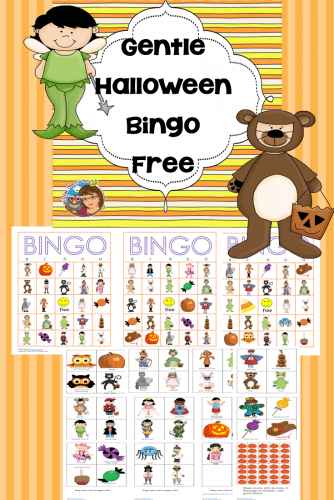 Room parents could lead this game during a party. 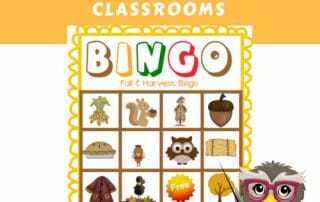 Free Fall and Harvest Bingo Printable--including fourteen different game boards, draw cards, and acorn covers to print, for a classroom.